The first circulating coin in history to bear the "W" mint mark of the West Point Mint was announced this week. 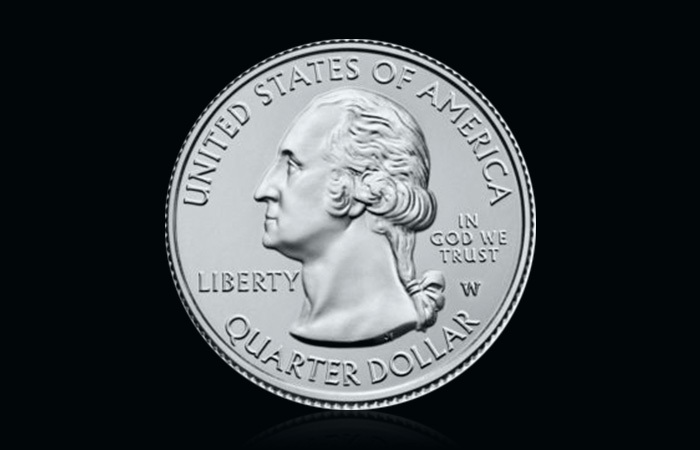 Ten million 2019-W America the Beautiful quarters will be mixed in with more than a billion regular quarters this year, making this coin an instant rarity! 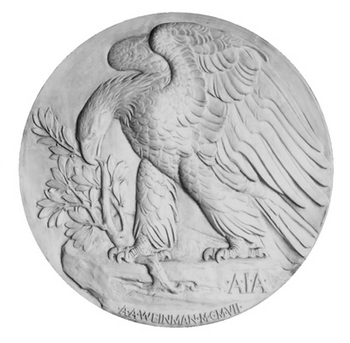 2018 saw rather dismal sales of American Silver Eagle coins from the United States Mint. 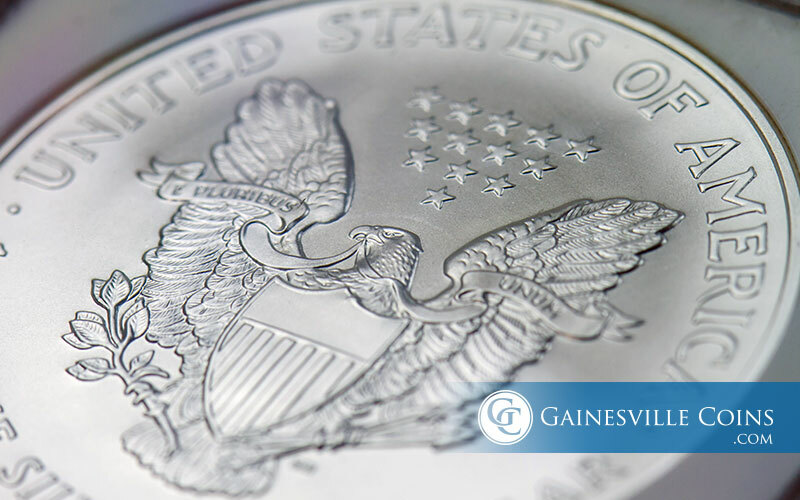 However, a swift acceleration in demand in 2019 caused the mint to sell out of its available Silver Eagle supply in February. 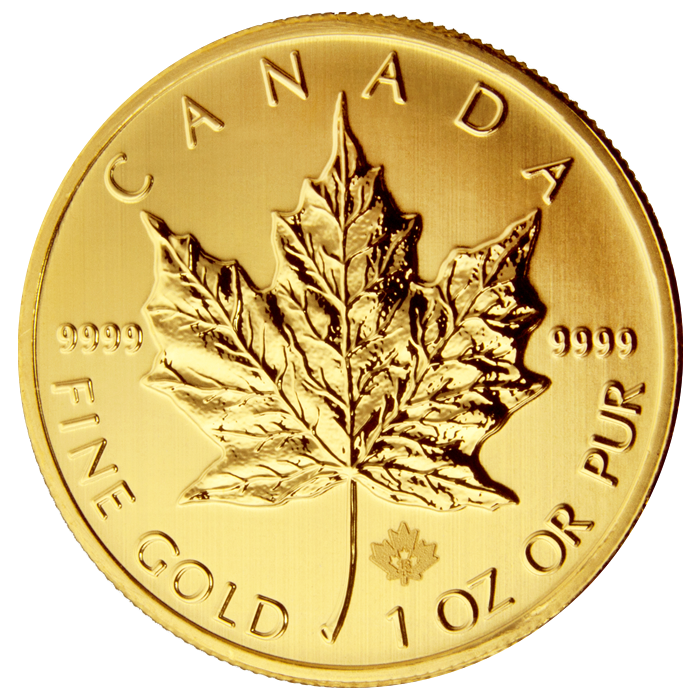 The Canadian Silver Maple Leaf and Canadian Gold Maple Leaf are two of the most popular, trusted bullion coins in the world. 2019 issues of each of these .9999 fine coins are now available! 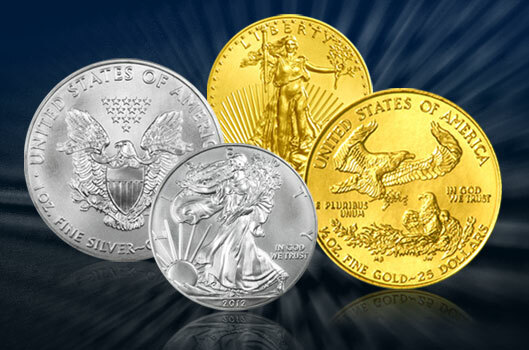 The United States Mint has released its popular American Silver Eagle and American Gold Eagle coins again for 2019. 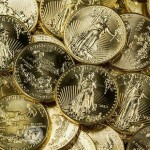 These coins are intended as a vehicle for investors to gain exposure to physical precious metals. Demand for the new 2018 Proof Palladium Eagle coin from the United States Mint was so strong that the coin reached its maximum purchase limit of 15,000 within minutes of going on sale. 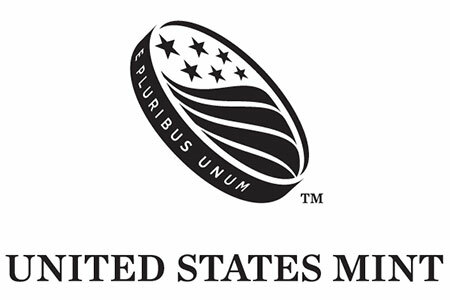 The mint's forthcoming design series for U.S. dollar coins, the Innovation $1 coins, has come under heavy criticism from the numismatic press for its lack of creativity and coherence. India's richest Hindu temple is planning to sell off more than 60 metric tons of foreign gold coins that have been donated as religious offerings. 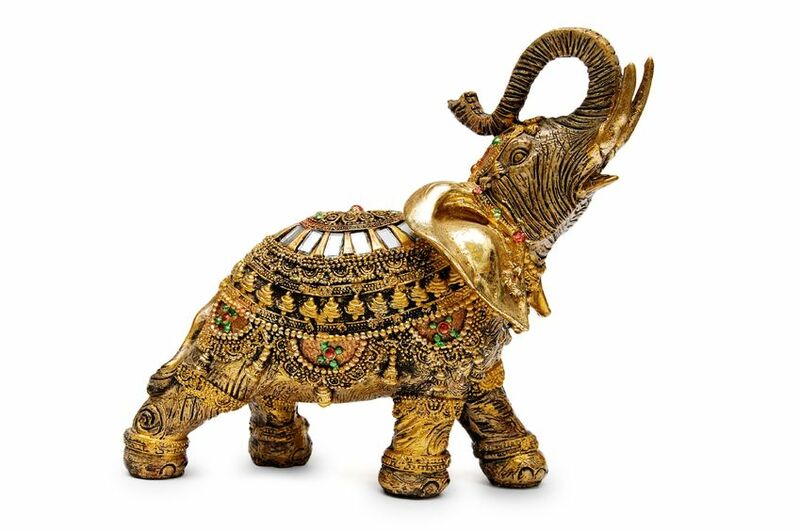 The Indian government has explored schemes to monetize gold held by temples. 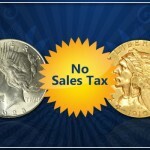 Many U.S. states have changed their laws or amended state constitutions to eliminate sales tax on gold and silver bullion coins since the financial crisis.